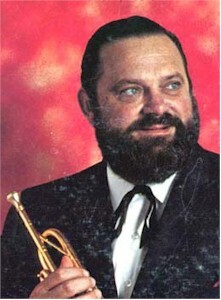 He played LeRoy Anderson's "Buglers Holiday" at half time during Super Bowl #1 and I was hooked on trumpets ever since. Remember his rendition of the Green Hornet Theme??? Wow.